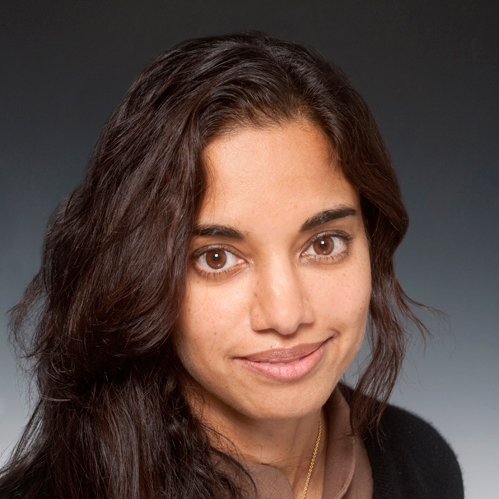 Mala Gaonkar is co-portfolio manager at investment firm Lone Pine Capital. She is a trustee of the Clinton Health Access Initiative (CHAI), RAND, and the Tate Foundation, as well as a founding trustee of Ariadne Labs and The Queen Elizabeth Prize for Technology. She is a member of the advisory board of The Economist. In 2015, she co-founded Surgo, a non-profit 'action tank' focused on behavioral drivers impacting health and development.